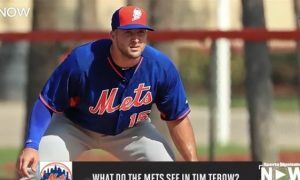 Jon Morosi of Fox Sports says Tim Tebow surprised MLB scouts at his LA workout. The scouts said he looked like a minor league player. 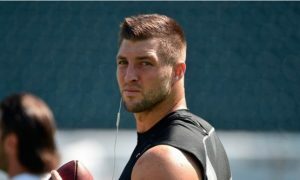 What If Tim Tebow Went To Alabama?